Follywell No.6 Limited Trading as "AMRUQA"
Products: A Range of Essential Oils. Services: Integrated Farmer training and awareness. 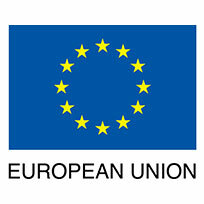 Agricultural Development Advisory Service – selection and implementation of suitable processing systems to suit required production output and market requirement. Includes maintenance and clean down training in line with certification requirements i.e Organic and HACCP Standards. 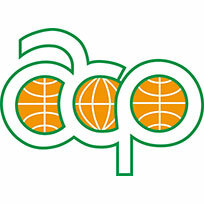 Integral Trade Certification Currently implementing HACCP Plan to gain certification. 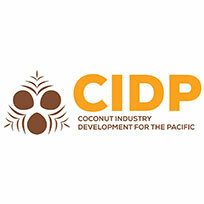 This Directory aims to contribute to strengthening coconut industry in the Pacific region by providing a ‘one stop shop’ searchable database for all organisations involved in coconut value chains. This directory is searchable by product, country and key words and will assist you identify producers, traders, processors, exporters and farmer organisations who are involved in the production, development and trade of coconut products. 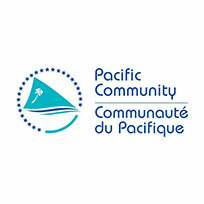 The Directory was developed through the Coconut Industry Development for the Pacific (CIDP) programme, a joint initiative of the Pacific Community, the ACP Secretariat, and the European Union (EU), and is supported by PIPSO.